Child's Play has found a new voice for Chucky in veteran voice actor Mark Hamill. The former Jedi Master confirmed today through a surprise reveal at Orion Pictures' presentation at WonderCon in Anaheim (something I never thought I would find myself typing in the year 2019). The reveal was confirmed today as a prerecorded video of Hamill addressing the crowd was met with raving reception. "If you’re wondering who’s going to play Chucky in the new Child’s Play, you're looking at him." 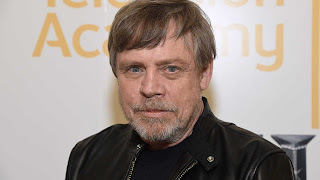 Hamill, a seasoned voice actor best known for being the long-standing voice of The Joker in various animated series and video games, is joining an all-new cast including the likes of Aubrey Plaza, Gabriel Bateman, and Brian Tyree Henry in what's being described as a "contemporary reimagining" of the 1988 film. 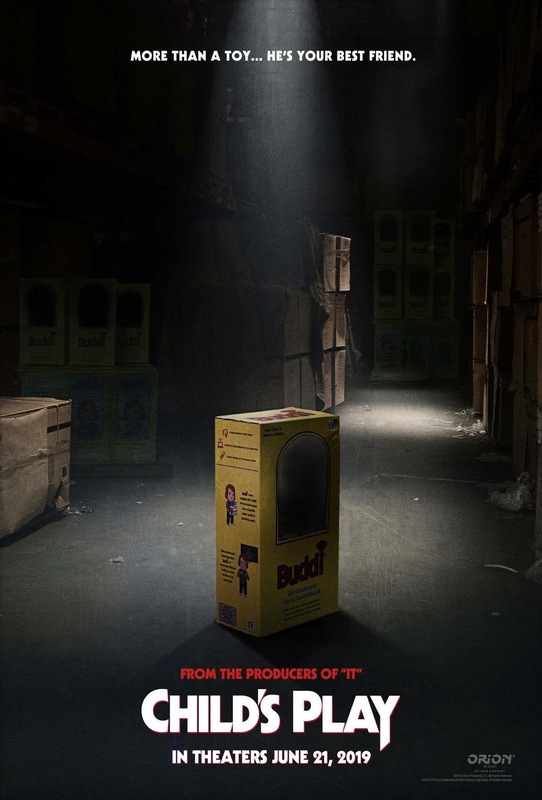 The reboot is modernizing the bloodthirsty plaything by turning him into an "Artificial Intelligence human companion" whose murderous intent is unwittingly bestowed upon a child when his mother (played by Plaza) gifts the toy to him. Child's Play is expected to hit theaters this June, and will be the first theatrical release for a Chucky film since 2004's Seed of Chucky.